A team of University of Sydney law students has won the largest mooting competition in the world. Juris Doctor students Alyssa Glass and Joel Phillips and LLB students William Khun, Eric Shi and Harry Stratton comprise the fifth USyd team to win the White and Case Philip C Jessup International Law Moot Competition, following previous victories in 1996, 2007, 2011 and 2015. Glass was also awarded Best Oralist of the competition. Glass told Honi, “I feel very honoured and a bit overwhelmed” about the award. “None of it would have been possible without a very collaborative team and, in particular, the support of my fellow second agent Eric Shi and our exceptional advisors Angus Nicholas and Alison Pert,” she said. Mooting is an extra-curricular activity offered to law students, which involves engaging in mock court proceedings. Students prepare documents for the court outlining their legal arguments and present their case before judges. 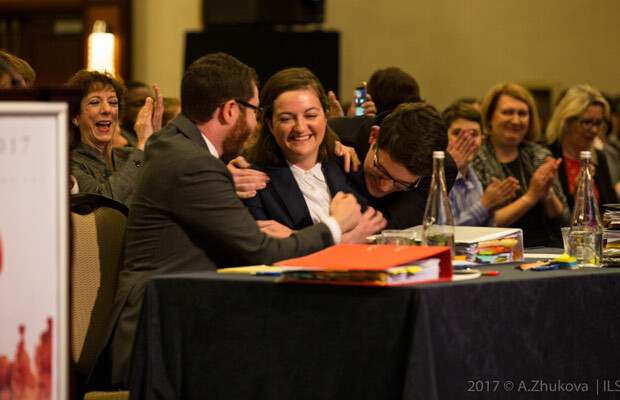 The Jessup competition specifically involves cases regarding international law, simulating proceedings in the International Court of Justice, the judicial arm of the United Nations. 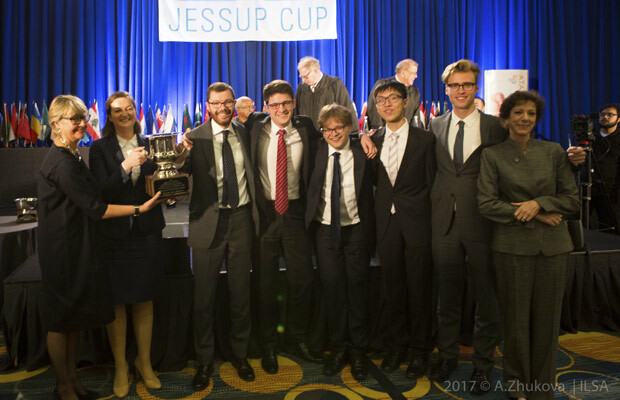 International rounds of the Jessup Moot are contested between teams representing countries all over the world, and were held in Washington, DC this year. The world championship round took place on Sunday, April 16, between the USyd team and a team from Norman Manley Law School in Jamaica, following USyd’s victories against teams from India and Canada in the quarter- and semi-finals. The grand finalists appeared before Judge James Crawford and Judge Patrick Robinson of the International Court of Justice, and Judge Bruno Simma of the Iran-US Claims Tribunal. Glass, Phillips, Khun, Shi, and Stratton won the Australian qualifying rounds in February this year, and were joined in representing Australia at the international rounds by a team from the University of Queensland. Dean of USyd Law School Joellen Riley said in a statement: “this is a remarkable and significant achievement”. “Their victory not only reflects their outstanding talents as mooters but the exemplary work and dedication of their wonderful coach, Angus Nicholas (Arts/Law) and their academic mentor, Dr Alison Pert,” she added.